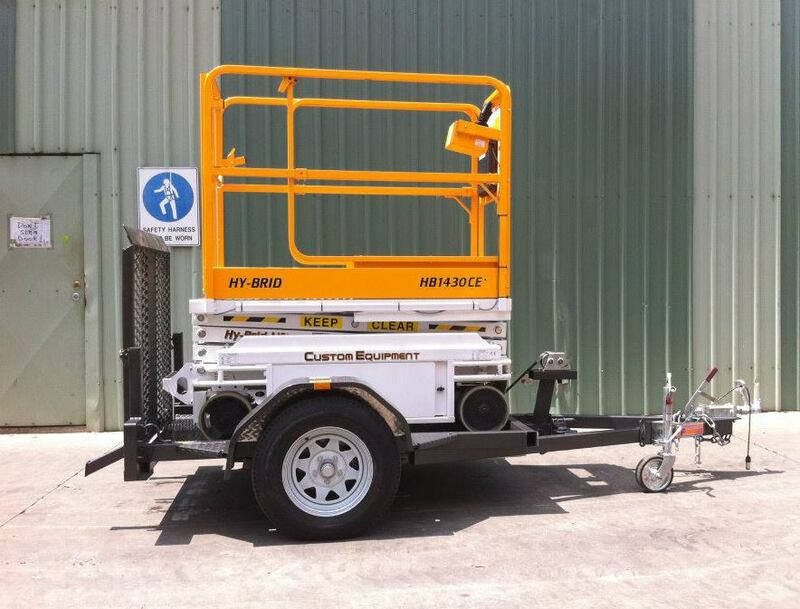 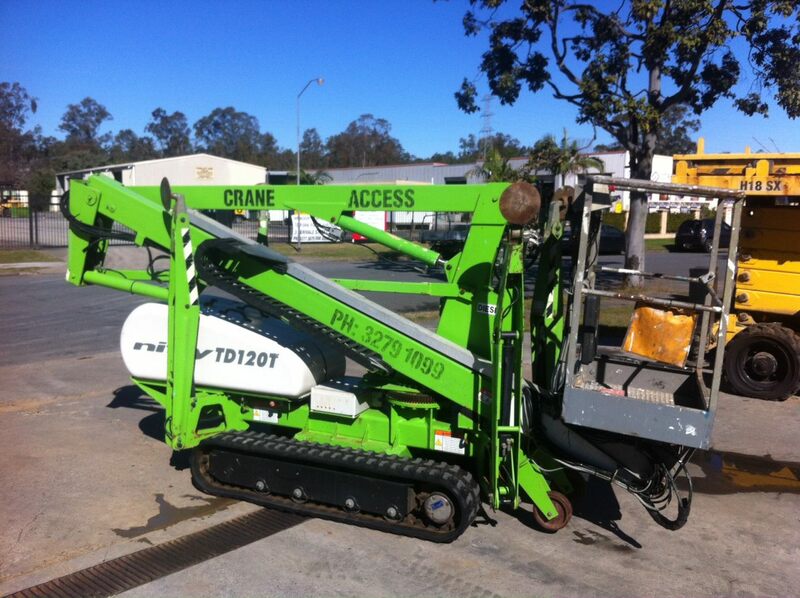 Established in 1982, Queensland Access, a 100% Australian owned and operated company, has through constant evolution and longevity, established itself as a market leader in all facets of the elevated work platform industry. 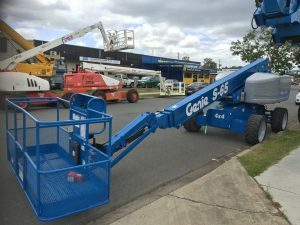 Access Equipment offered includes scissor lifts, straight/knuckle booms, telehandlers, cherry pickers and other specialist access equipment. 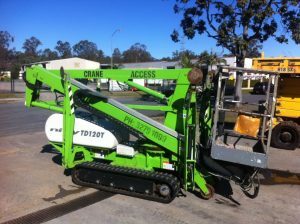 This machinery is available for both sale, hire or lease. 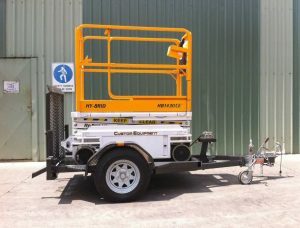 We also offer full after purchase support from 90 day inspections to full servicing and rebuilds on all makes and models. 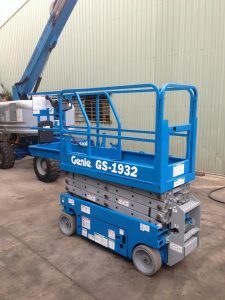 Company Directors Carl and Casey Law and Senior manager Peter Tworek have over 60 years combined experience in the industry affording to our client cheap jerseys base expert and accurate advice. Our client base extends throughout Australia and Asia-Pacific and as part of its ongoing commitment to customer satisfaction we strive to provide the highest quality of elevated work platform sales and services to both individual and corporate clients.